Former Microsoft CEO Steve Ballmer has been on a quest to make government data easier to access, delivering what amounts to an annual report for the federal government. 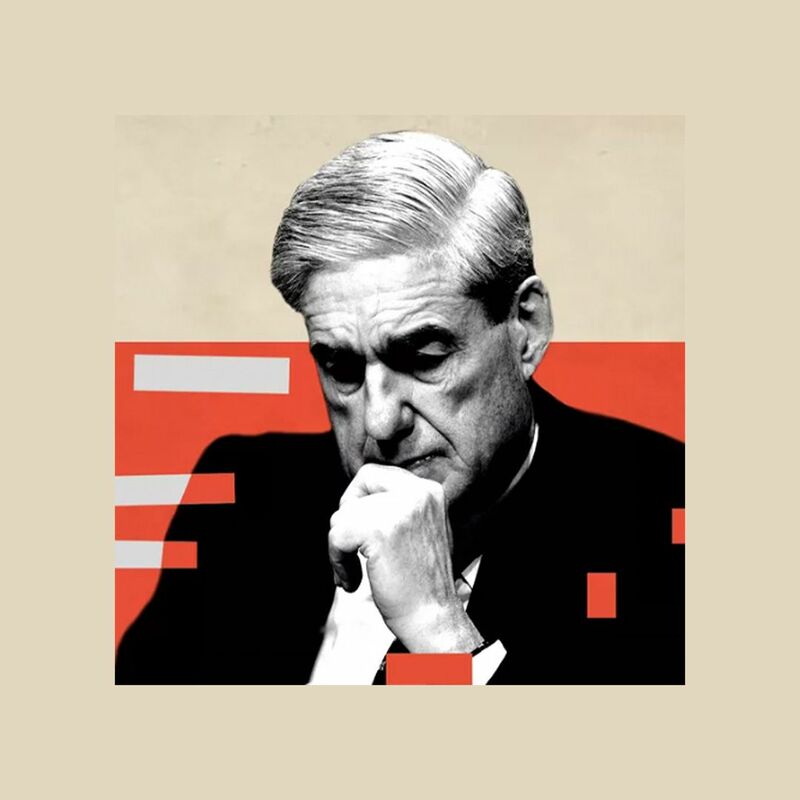 One problem: There's just one slight hitch — a lot of people still can't be bothered with the facts. While the initial announcement of USAFacts drew a large audience, Ballmer revealed that only about 4,000 people a day are accessing his website. 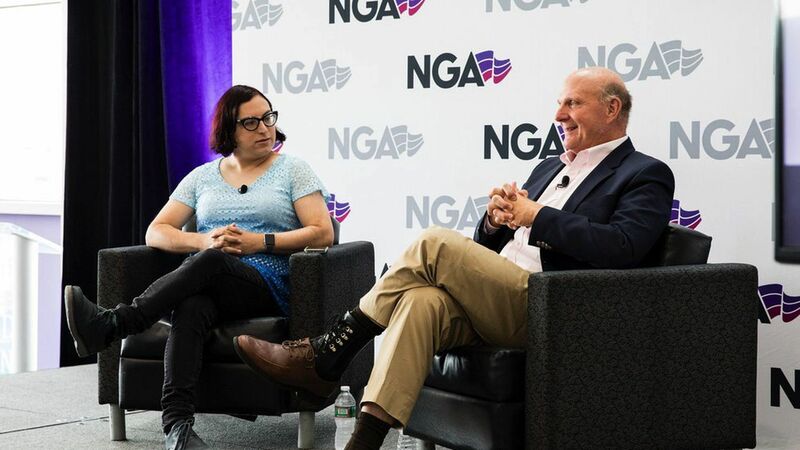 "There is certainly more work we need to do," Ballmer said in an interview with me at the National Governors Association conference on Saturday. Quote"The site needs to be friendlier. We gotta build up our social media followership because we can't count on people just coming to the site. By the way, you can like us on Facebook @usafacts. You can follow us on Twitter...but we also need to really find the things that are going to stimulate interest." Politics: Ballmer also reiterated he has no plans to run for office and he is committed to staying mostly nonpartisan, with the exception of advocating for balanced budgets and for kids of all backgrounds to have an equal shot at success. Here's a video of the full interview.